The holding of the Regatta of the Ancient Maritime Republics 2009 in Pisa, offers a special enrichment for the celebrations on the occasion of the 400 years of the first astronomical observations with the telescope by Galileo Galilei. 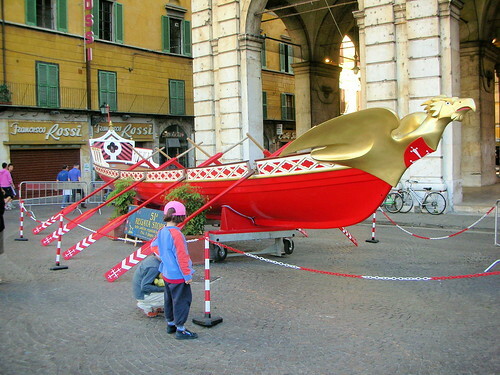 According to the schedule Genoa would have been the host city of this year’s Regatta, but waived the holding in honor of the celebrations of the Galilean year 2009 in Pisa. The Regatta of the Ancient Maritime Republics is an event that reflects the splendor of the four ancient Maritime Republics Amalfi, Genoa, Venice and Pisa. The regatta is held annually, alternately in the waters of Amalfi and Genoa, in the lagoon of Venice and in Pisa on the Arno. 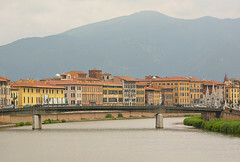 The regatta will take place on June 2, 2009 at 4 pm along the beautiful promenade of the Arno in Pisa. Each boat carries on the forecastle, the landmark of the city, the winged horse for Amalfi, the lion of Venice, the griffon for Genoa and the eagle for Pisa. The first regatta was held on July 1, 1956 in Pisa and has been repeated since then annually thanks to the large crowd of Italian and international tourists. The regatta attracted international attention for the first time in 1983, when the traditional race was held on the Thames in London. Then the four ancient Italian Maritime Republics fought against four teams from London. Due to the unique historical value of the event the race took even place in Monte Carlo in 1999 on the occasion of the anniversary of Prince Rainer III of Monaco. The historical parade with a total of 320 participants, 80 participants for each maritime republic, forms the highlight of the regatta . The participants wear the historical costumes of their respective city. The parade goes along the Arno promenade with flags, drumbeats and trumpets – an event that is not to be missed. The historical regatta offers an unique opportunity for a typical farmholiday in Tuscany, surrounded by tall cypress trees, vineyards, olive groves and rolling hills. 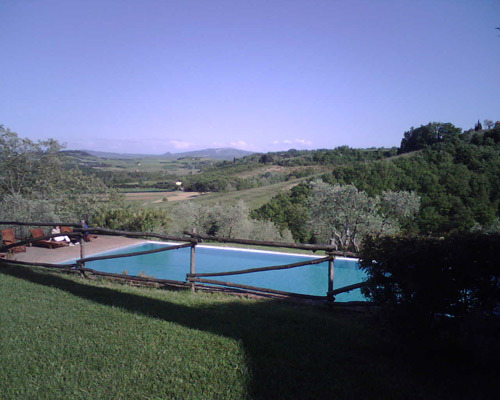 In the province of Pisa we recommend two villas, nestled in the picture book landscape of Tuscany. 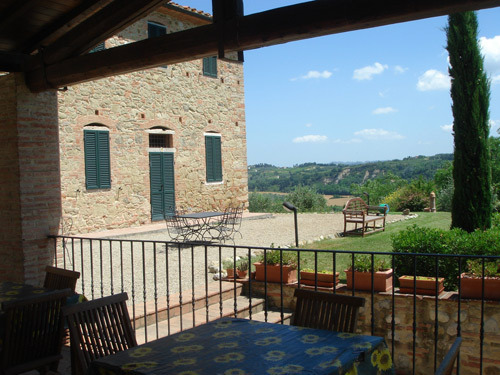 The guests can both choose from rustic apartments in typical Tuscan style and from cozy guest rooms.